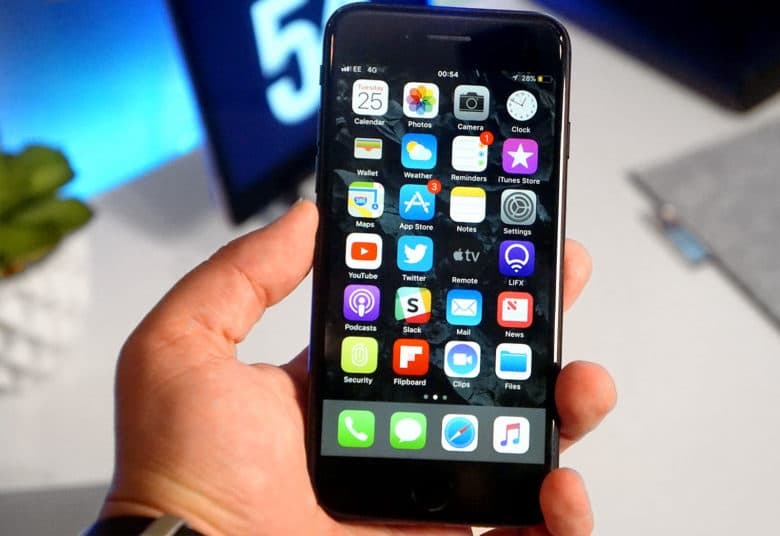 The iPhone 7 originally launched in 2016. 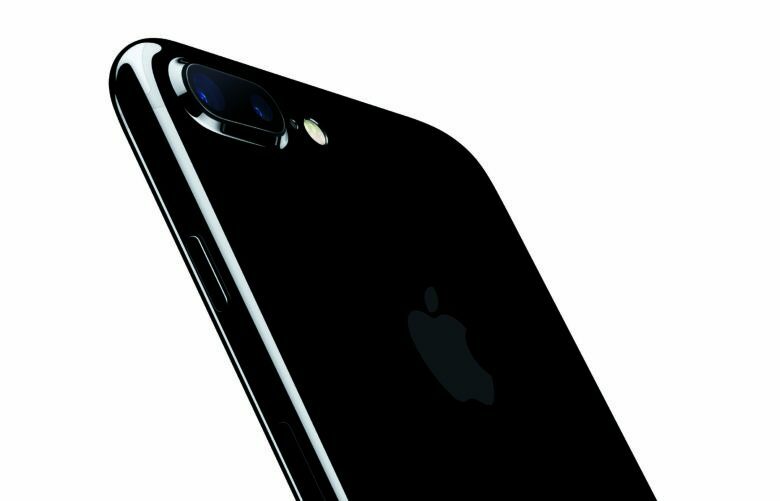 Apple supplier Wistron has started manufacturing iPhone 7 handsets in India. 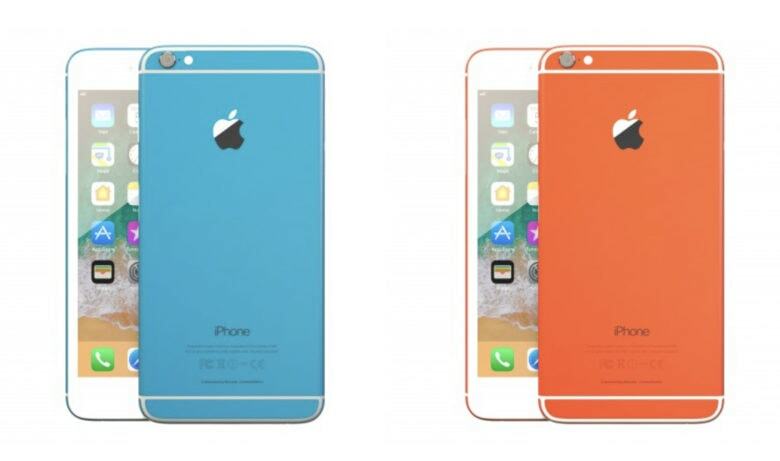 This is the third model iPhone to be made in the country, following the iPhone SE and iPhone 6s. “We are proud to be producing iPhone 7 in Bengaluru for our local customers, furthering our long-term commitment in India,” Apple told the Economic Times newspaper. Gigabit LTE on the iPhone XS is screamin fast. Holding onto your old iPhone could be causing you to lose out on some serious 4G LTE speed gains made by carriers over the last few years. A new study on the average iPhone 4G download and upload speeds in the United States found that iPhone 6 owners and earlier see seeds that are nearly 10Mbps slower than the latest iPhone models. Apple stores are banned from selling the iPhone 7 in Germany. Qualcomm is revving up its legal battle with Apple. In a new court filing in Munich, Qualcomm demanded “significant fines” be put on the iPhone-maker for not complying with a previous court order. Apple was barred from selling some iPhones in Germany at the end of 2018. The company pulled the iPhone 7 and iPhone 8 at its retail stores, but Qualcomm is crying foul that other third-party shops still had units in stock. 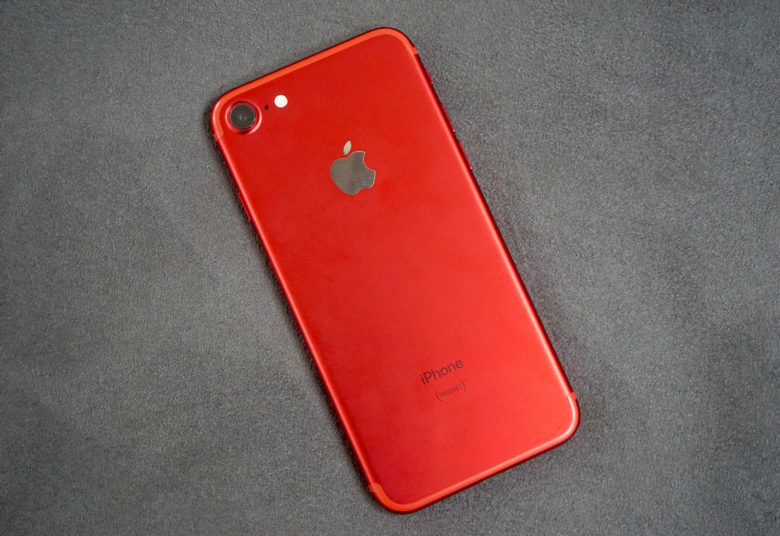 iPhone XR was most popular in November 2018. Apple’s best-selling smartphone last November was, perhaps unsurprisingly, its most affordable model. 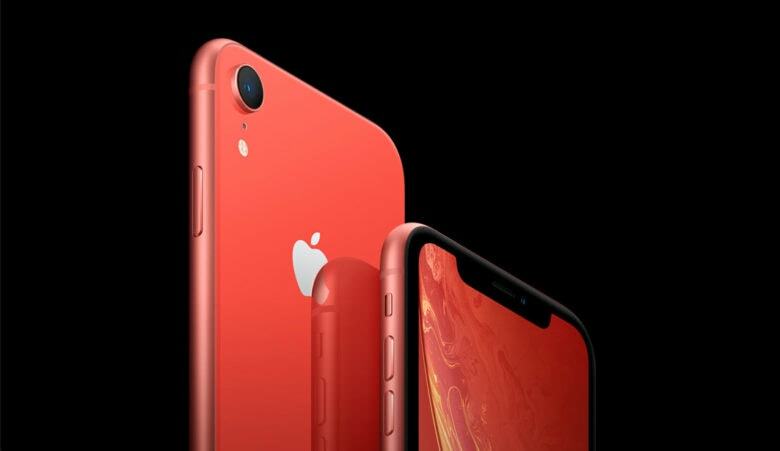 The iPhone XR outsold the iPhone XS and the larger iPhone XS Max, according to new data — but overall iPhone sales saw a significant decline. 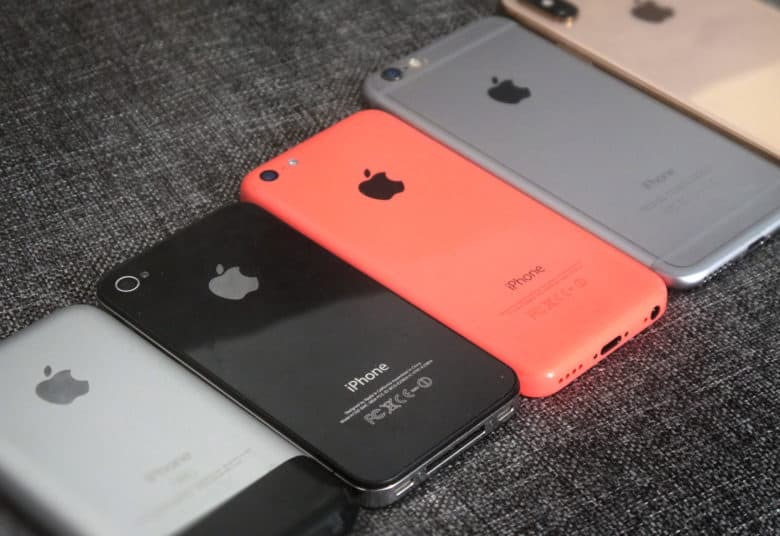 What was your favorite iPhone? The new iPhone XS and XS Max are generating rave reviews. 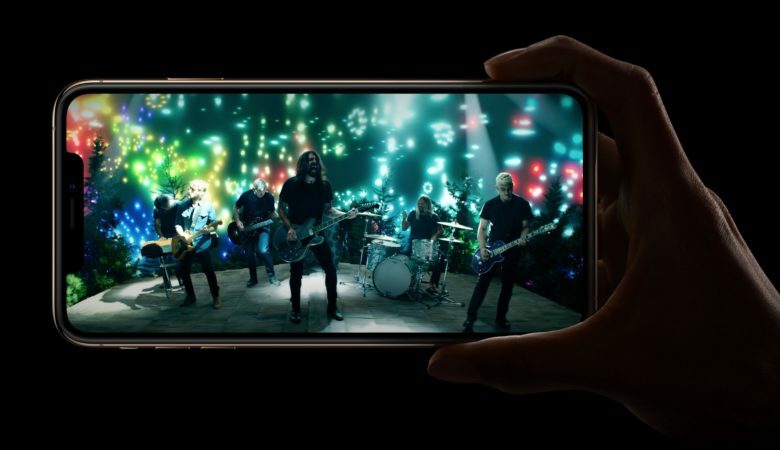 Having marked the iPhone’s 10th anniversary with last year’s awe-inducing iPhone X, Apple has now set the stage for a second decade of smartphone innovation. 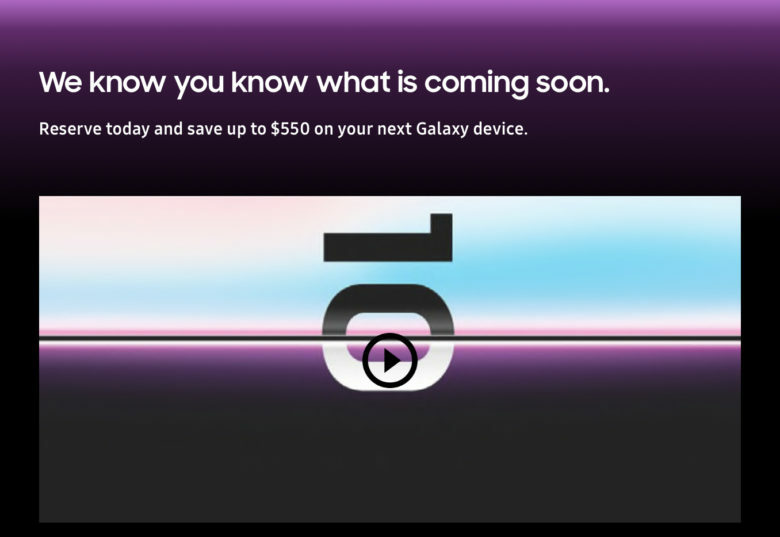 But what about all the awesome iPhones that led us to this point? Which models are the classics that will occupy museum shelves long after they’ve stopped working? I decided to dive in at the deep end and rank every phone Apple ever made. Wish me luck! 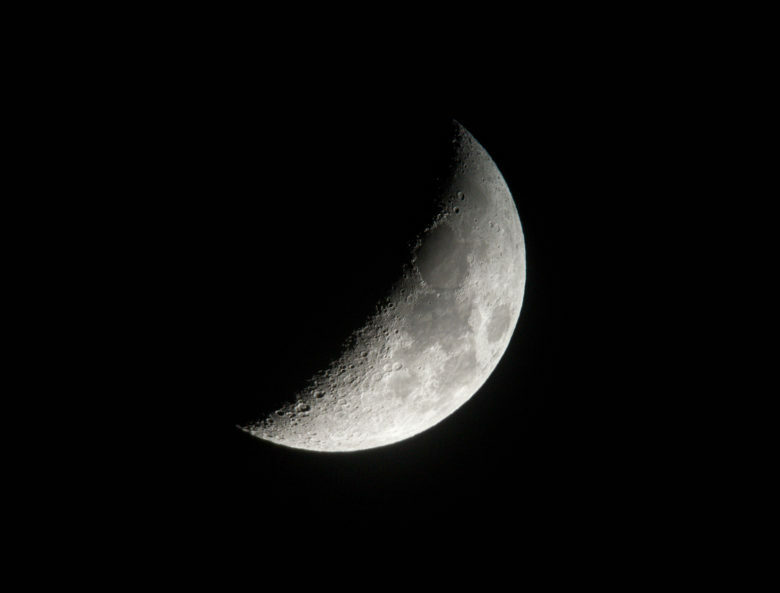 Here's what you get when you mount an iPhone to a telescope. An iPhone 7 is not the first camera you’d think about when figuring out how to get good shots of the moon. It certainly wasn’t Tom White’s first choice. But after trying to get his DSLR mounted to a telescope just so, White wondered if his iPhone could do the job. The end result feels like the view astronauts would have from an Apollo command module in the moon’s orbit. Apple has discounted its refurbished iPhone and Apple Watch units following yesterday’s big iPhone XS unveiling. You’ll now pay less for an iPhone 7, iPhone 7 Plus, or older Apple Watch. There are some spectacular deals to be had, like a 38mm Apple Watch Series 1 for a mere $169.